Color Play, Art Play, Texture Play. 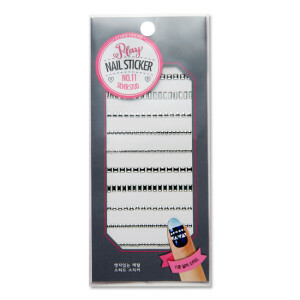 Various enjoyable playing nail sticker. 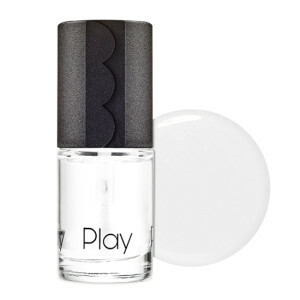 This is a nail top coat that adorns nails with a more thick layer of color and shiny texture like gel nails. This is a sticker type girl crush metal stud to adorn fingernails. Convenient and pretty! 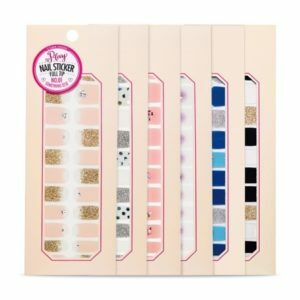 Nail sticker according to your taste and preference.